We are a family of licensed real estate professionals with a passion in serving our clients and guiding them through one of the most significant transactions of their lives. 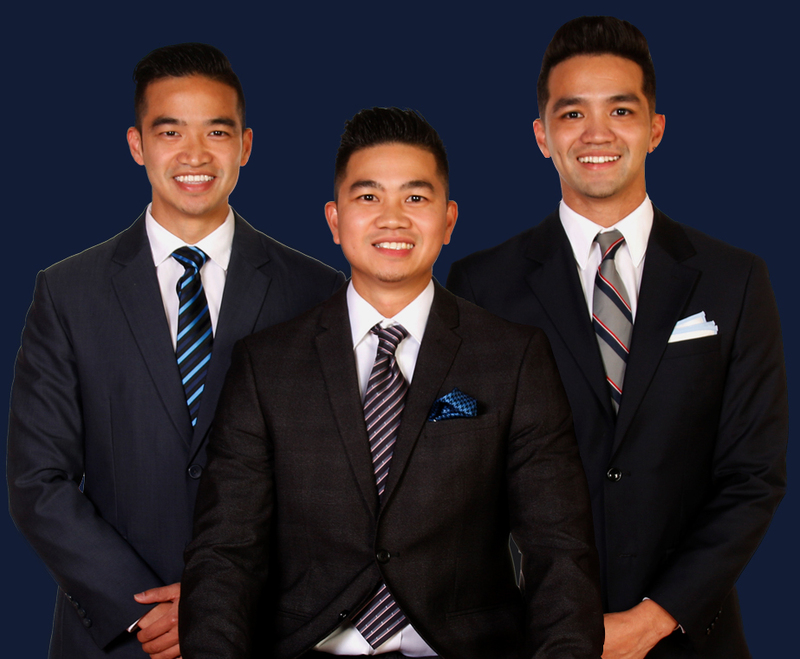 Our team is comprised of 3 award winning brothers, each bringing in a special set of skills and expertise that enable us to provide full scale service from start to finish, ensuring that our clients will be cared for every step of the way! We live and breathe real estate. We pride ourselves in being at the forefront of the industry. We aim to always be 10 steps ahead. As a result, our clients come out on top!